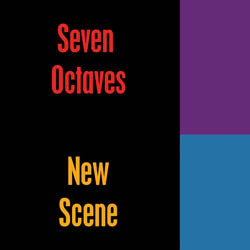 Seven Octaves: New Single - "Forgiven"
The 2nd single from "Encouragements" is some happy-house celebration music. I think it's one of my catchier numbers. It's a free download for the rest of February!